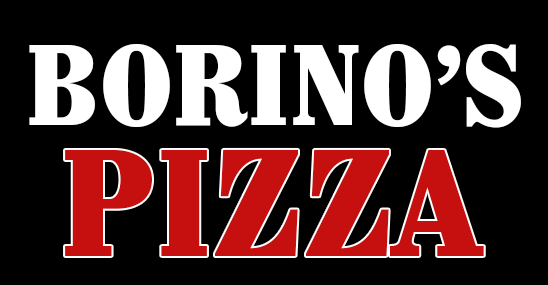 Online ordering menu for Borino's Pizzeria. Create your own pizza here at Borino's Pizzeria or create one of your own such as the Buffalo Chicken Pizza, Eggplant Ricotta Pizza, or the Chicken Parmigiana Pizza! We also serve pasta, burgers, calzones, sandwiches, and more! Come check out on Bloomfield Avenue between Montrose Avenue and Lakeside Avenue. We're by Verona Lake and Caldwell University. Order online for carryout or delivery!